With thousands of moving parts that have to stand up to constant wear and tear, modern vehicles are some of the most complex machines that most of us will ever interact with! It goes without saying, then, that maintaining and servicing all of your vehicle’s components is far from an easy task. The Acura Maintenance Minder interface takes the stress out of vehicle upkeep with simple alphanumeric combinations that tell you when and why your vehicle requires service. 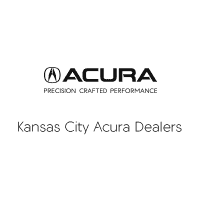 When regular maintenance or service is required, your instrumentation panel will display Acura Service Codes that tell you everything you need to know, and when you pay a visit to your local Kansas City Acura Dealer, you can get the service you need right away. Drivers who’ve encountered one of these codes, or who want to be prepared for the inevitable, can learn to interpret their Acura’s service signals by reading on. Instead of relying on a diverse array of light-up indicators, your Acura Maintenance Minder will display either Code A or Code B when it’s time to check up on your vehicle’s vital systems. Both Main Codes function to keep you up to date with regular maintenance, thereby extending the lifespan of your vehicle. 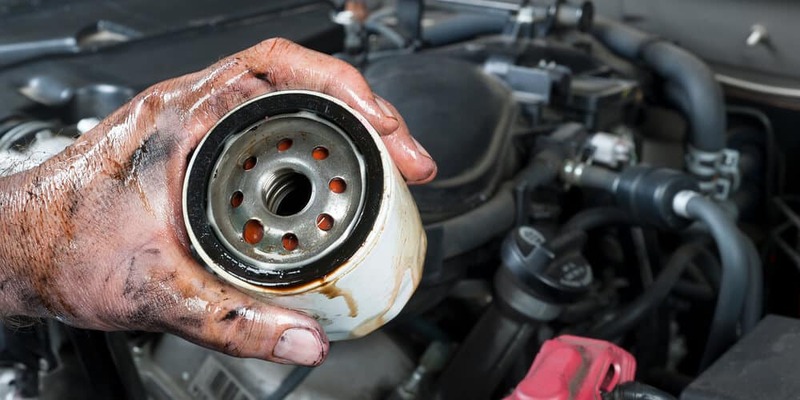 Code A Replace your oil filter and change your vehicle’s oil. Code B Replace your oil filter and change your vehicle’s oil. Inspect your vehicle’s front and rear braking systems, along with any other components that require regular maintenance. Make sure that your parking brake is functioning properly. Acura Maintenance Minder runs constant diagnostic tests on the vehicle components that keep you moving forward. When it detects a problem, or determines that it’s time for a check up, the system displays a Sub Service Code after the Main Code so you know just what problems to look for. Sub Service Code 1 Rotate your tires. Sub Service Code 2 Check your Air Cleaner Element, your Drive Belt, and your Dust Filter. Replace if necessary. 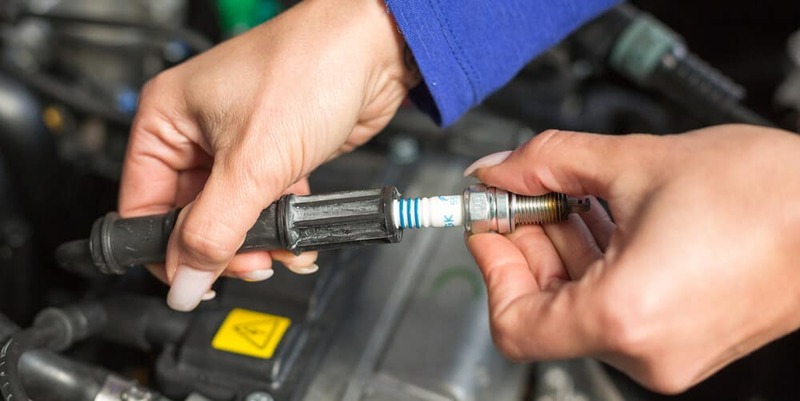 Sub Service Code 4 Check your vehicle’s Spark Plugs, Water Pump, Timing Belts, and Valves for proper functioning. Replace if necessary. Sub Service Code 5 Replenish and/or replace your vehicle’s Engine Coolant. Sub Service Code 6 Replenish and/or replace your vehicle’s Rear Differential Fluid. If you’ve been wondering when to change your Acura’s oil, then you should know that the answer may depend on how you drive. The mileage estimates laid out in the table below are great rules of thumb to keep in mind, but even the most inattentive drivers can rest assured: Acura Maintenance Minder will let you know when it’s time for a change. When your oil life is at 15%, Maintenance Minder will display the “Service Due Soon” indicator. At 5% life, the system switches to display “Service Due Now”. Starting at 0%, the indicator begins to read “Service Past Due”. In general, it’s a good idea to get your oil changed sooner rather than later when your current stock is reaching the end of its lifespan. 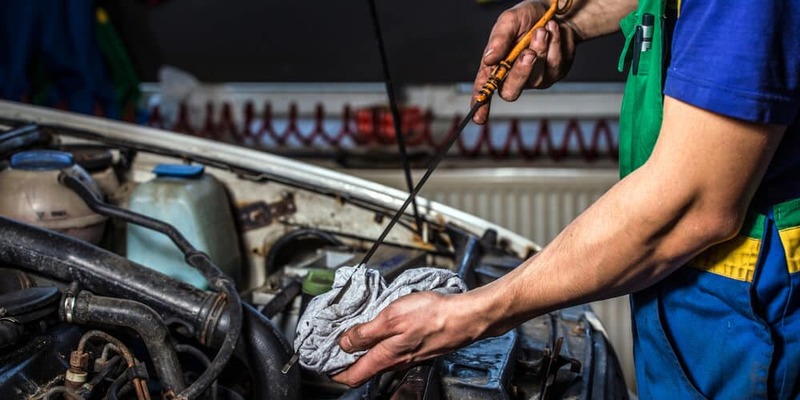 As with any form of regular maintenance, prompt oil changes will help to extend the life of your vehicle and ensure that you get the most bang for your buck when you eventually trade it in. Our technicians are trained to work specifically on Acura’s vehicles, and our OEM parts and factory-grade diagnostic tools will help you get back on the road in no time. What’s more, we’ll keep you informed at every step along the way.